As writers, words are our tools, and while we pick certain implements out of our toolbox on a more regular basis, there are others that we keep tucked away unless needed. Up until last year, I didn't realize that adverbs were one of those tools. 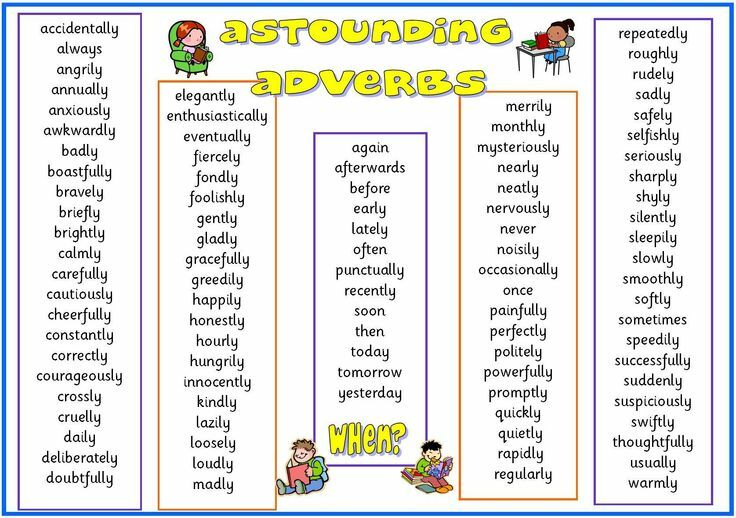 We all learned about adverbs as a kid, these modifiers are used to place emphasis on a noun, verb or adjective. On the surface this sounds like a good thing, but overuse of adverbs, especially -ly adverbs is frowned upon more and more by editors, agents and publishers. ...the minotaur had the most gnarly horns he had ever seen. ..the minotaurs horns were gnarled to an unhealthy degree with cracks and growths upon them that indicated he must have injured several times over the years. Is that longer, yes, but it paints a more complete picture. Note: it has been pointed out that gnarly, is in fact an adjective, albeit a weak one in this case. That is what I get for writing with a bad head cold. Now what does that mean? Did he crawl under something? Is he speaking in a low tone of voice? It leaves things far too open to interpretation and misunderstanding. ... he replied, lowering the tone of his voice. That removed all ambiguity. He lowered his voice. Let's go back to that example again, what else about it stands out? It is a very telling statement. -Ly adverbs are much more telling in their usage, and invite more telling phrases. A writer does not have to say that the character sees or had seen something if the description is vivid enough. If you are writing in 1st person or 3rd person close POV it is already implied that the character sees these things. ... he smiled brightly at her. Again, what a bright smile means to one person may not mean the same thing to another. ... his whole face brightened in a smile as he turned towards her. The best example, maybe not, but again, it presents a cleared picture. 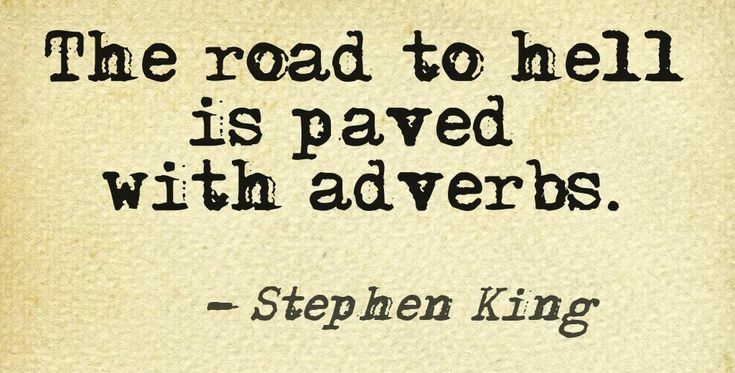 Now, I don't mean to say that there is no place for adverbs, but they are a writing tool that should be used sparingly. In my various writing groups we came up with a few general rules for their use. #1 Make it justify its existence. Does the descriptor add anything, or can it be dropped and still allow you to say the same thing? ex: ... he happily skipped down the corridor after kissing her. Does happily add anything to this statement? Isn't the fact that he is happy implied by the fact that he is skipping? #2 If you can replace it with just a few words, do so. This goes back to painting a complete picture. ex: ... he reached out to her weakly. ... he reached out to her, his muscles aching from the excursion. Both say the same thing, but the later connects with the reader on a more personal level. #3 Consider the vagueness of the adverb. Many times adverbs are used, they leave things vague, if that is the intent, fine, but otherwise, specify things. ex: ...he would visit frequently. Now we have a time frame to judge things off of, he comes by at least once a week, if not more, and the sentence leads into greater setup. I truncated the example here. This is a statement that is left vague on purpose. (note I could have said intentionally there) There is no absolute number of times one should use adverb, just keep them to a minimum. Is absolutely the only word I could use here. No, it is not, but it suits the phrase fine, and sometimes fine is good enough, but ask yourself, is it good enough to get past an editor or agent? 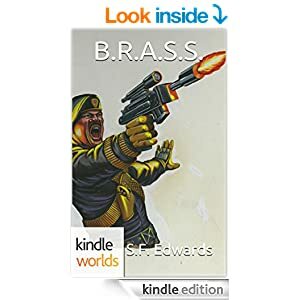 #5 Never, ever, under any circumstance, as a new or independent writer trying to get something published include an adverb in the first chapter of your book, or paragraph of you short story. 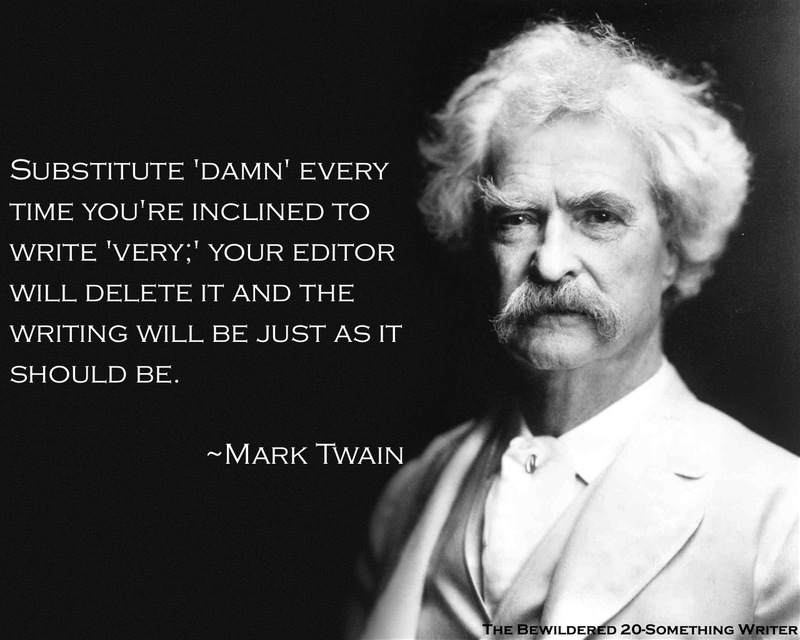 I have been informed by several professional editors, agents, and authors that agents and editors (A&Es) will reject a manuscript outright if they find an adverb too early in a book/story. If one creeps in later, fine, they will comment on it and tell you to fix, it, but if the beginning of you tale is marked with them, they will just throw it out. "But SF, I've read a lot of books by big name writers and some of them use adverbs a lot." Believe me, I know this. I almost gagged listening to a Dean Koontz book recently with all the adverbs that just jumped out at me. The thing is, he is an established writer and gets away with it a lot more than a new writer will. Also, the writing landscape has changed to a significant degree since he was first published in 1968. The advent of cheaper computing and word processing has allowed A&Es to be much more selective compared to the days when you had to hand type a manuscript and send in what might well have been your sole copy. 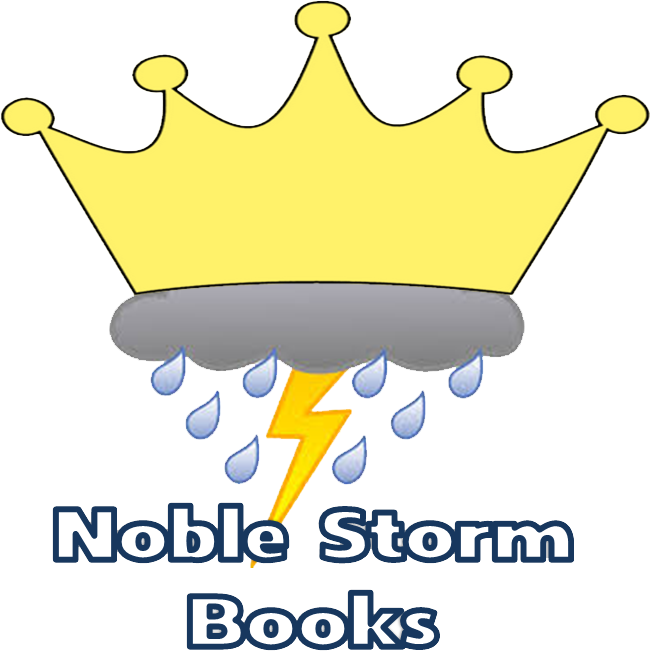 I hope this post has been helpful to all my writing friends, please leave a comment below with whether or not this helped, and suggestions for future topics.